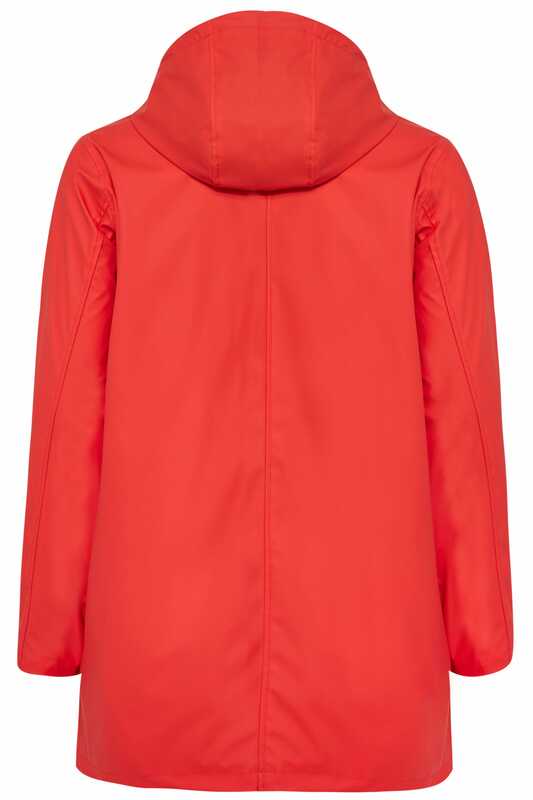 Breathe new life into your outdoors wardrobe with this stylish mac. 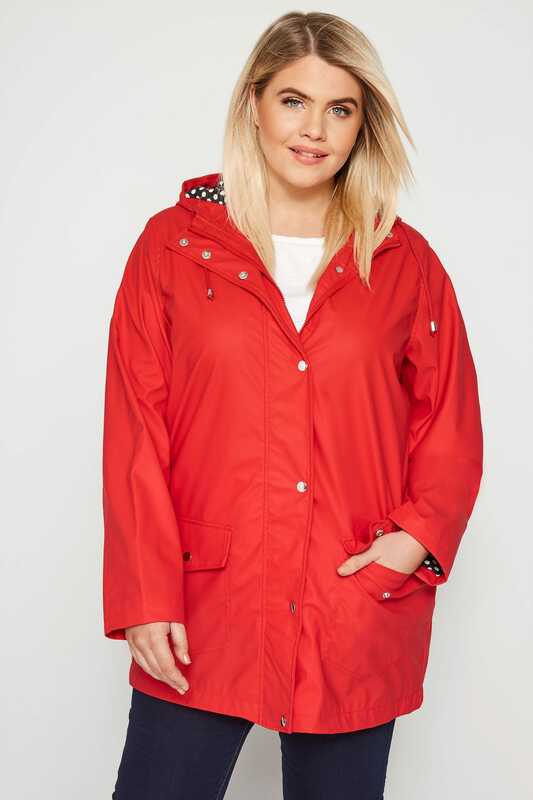 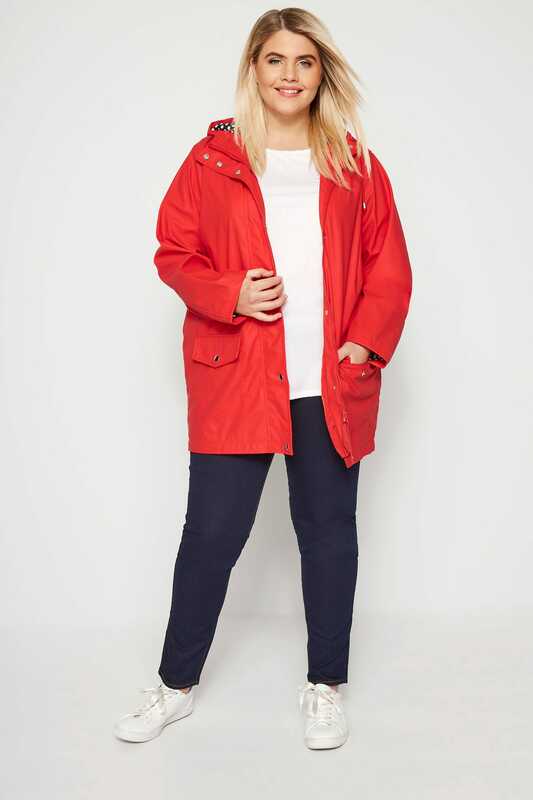 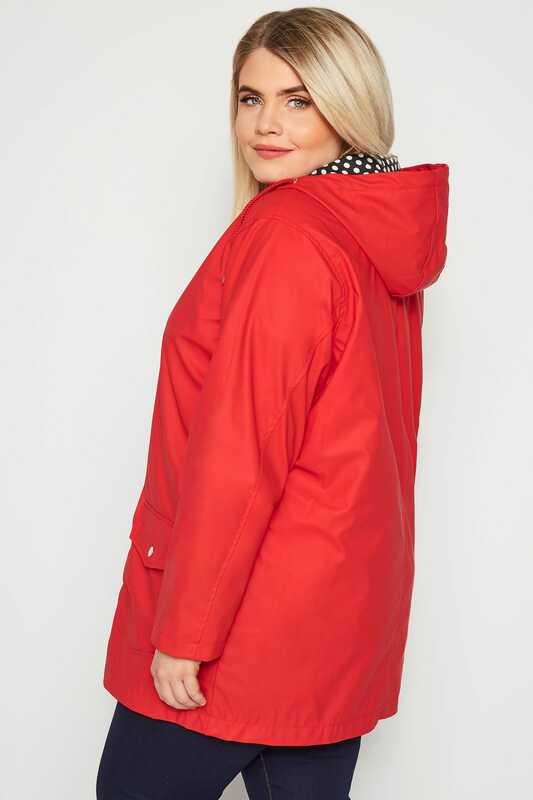 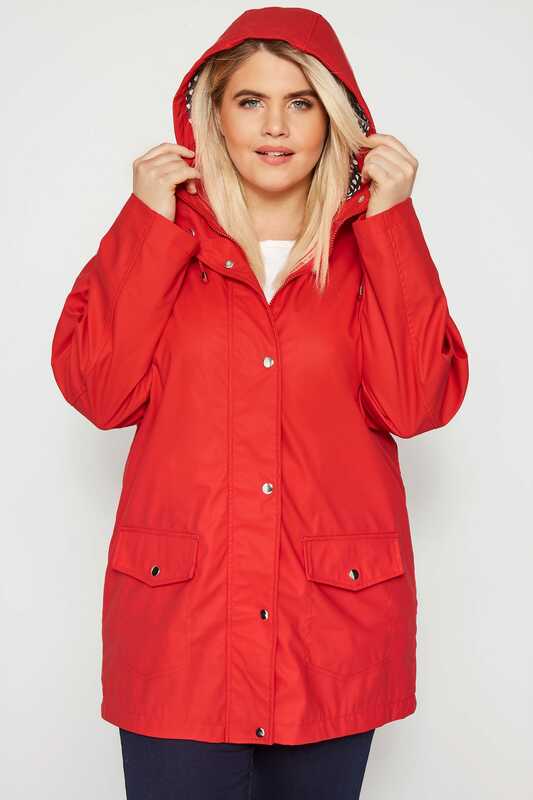 Perfect for transitional weather, it offers a coated finish, a signature drawstring hood and a concealed zip fastening. 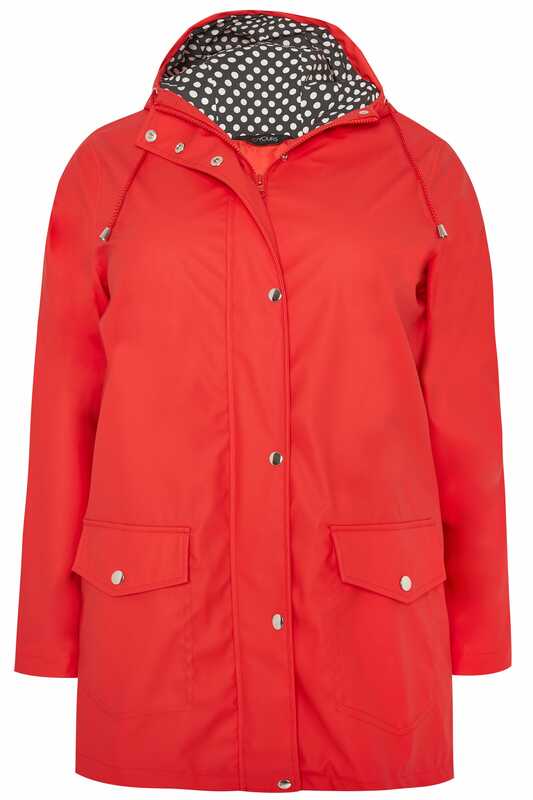 Escape the downpours in style, season-after-season.